The rains hit the valley November through March, transforming South Luangwa from dry landscapes to lush jungle, dubbed as ‘Green’ or ‘Emerald Season’. The colourful contrasts make for dramatic scenery, with surreal sunrises and sunsets painting a photographers paradise. 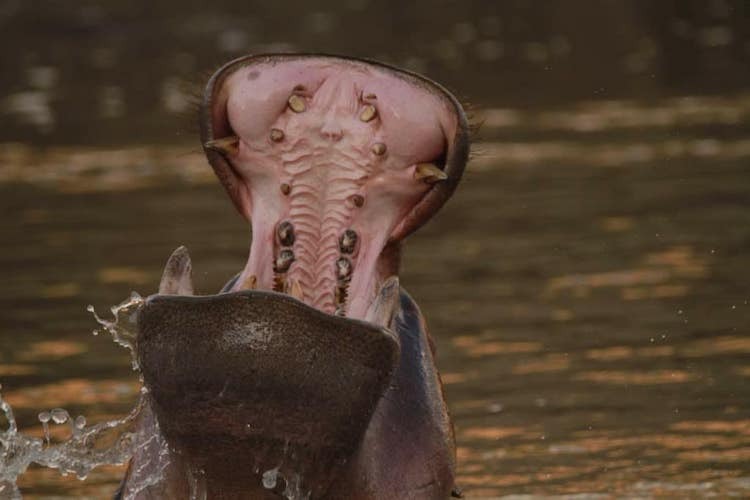 Croc Valley Camp is located right on the flowing Luangwa river, home to playful pods of hippos and rife with crocs (given this used to be the site of a croc farm). There’s nothing quite like enjoying a cold Mosi beer & dining on the deck overlooking luscious green banks of South Luangwa National Park. > Add to the bucket list! Half the price, but certainly not half the experience! Green season specials allow you to escape the city for a unique safari experience, without leaving a dent in your wallet. Prices are significantly cheaper, allowing you to enjoy inclusive packages at a steal. During peak season you’ll fight for a camping spot at Croc Valley, but incredible green season discounts allow you to upgrade to quaint chalet’s or safari tents and join more game drives, getting more for so much less. Flashpacking at it’s finest! It’s a totally different experience driving through the park without stopping for other cars every second or needing to queue for a view. 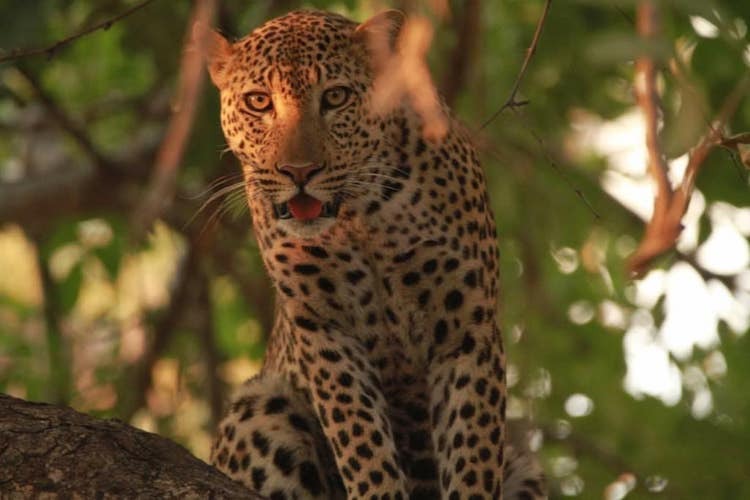 Many camps close their doors during the rainy season, meaning fewer vehicles in the park and more chance of front row at that leopard sighting. Croc Valley’s location and set up allows it to stay open throughout the year, with easy access to large areas of the park which aren’t closed off due to rains. Overall, a more exclusive and intimate experience! Yes, you may slush through the mud at times or sit out a drive because of a storm, but then again if you’re lucky you might not have any rain at all. Blue skies break the downpours, allowing the best of both worlds. Thicket will make it more difficult to spot animals, but this makes for more of a challenge and each sighting is that much more rewarding. It’s hot and humid, but there’s a pool to cool off in with a cocktail, and a shaded Hammock & Chill area to take a nap between your morning and night drive. We offer a wide range of inclusive Green Season Specials – catch the last deals before it’s too late! Contact info@malawianstyle.com for our last minute specials. Find out more about how to take an African Safari on a Budget. 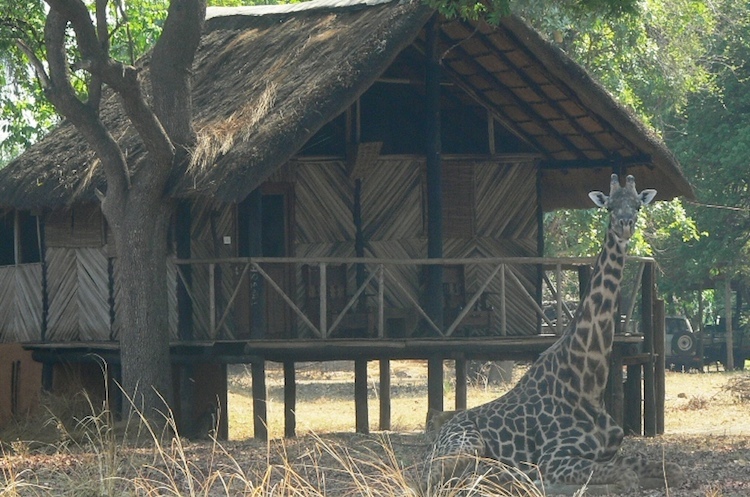 OR Safari in Style with our LUXURY ESCAPES.